Everyone is invited to join us on Tuesday, September 22nd at 8 a.m. for a community concert of Empty Hands Music. Rapper/singer Nimo Patel will perform engaging songs of kindness, gratitude and unity. 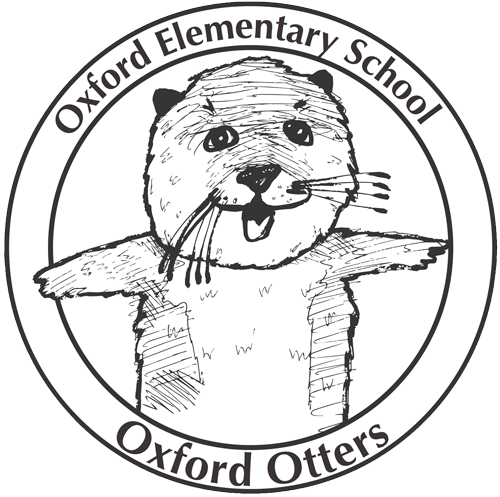 This week Oxford has been having a week of kindness that aligns with our bucket-filling curriculum. The concert is part of his World Tour; he goes from here to Hawaii, the refugee camps of Jordan and then Europe. The performance is entirely gifted to the Oxford community. Join us on September 22 at 8am in the cafeteria for what will be a really special event.